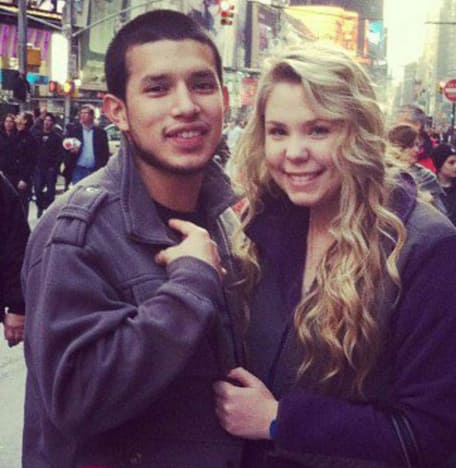 Kailyn Lowry and Javi Marroquin … well, they have quite the complicated relationship. The thing with Kailyn and Javi is they just go back and forth so much — one minute they love each other and the next they can’t stand each other. Just to break down how insane their relationship is, they split up sometime towards the end of 2015, right before Javi’s deployment. Around this time, they both slept and/or had relationships with other people, though Javi still held out hope that they’d be able to work things out. He came home in the summer of 2016 and she’d packed his bags for him because she was most definitely done with him, but he still wasn’t ready to end things for good. The order didn’t last too long though — she lifted it when she realized that they wouldn’t be able to attend their son’s soccer games at the same time. 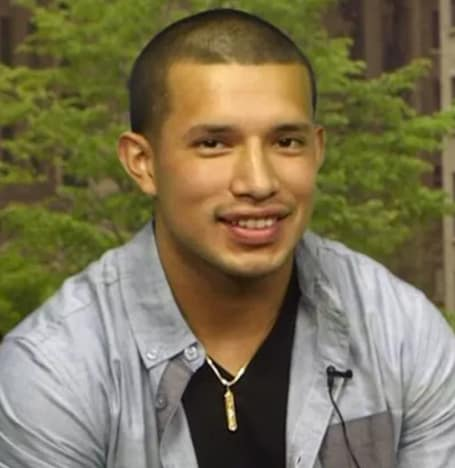 Like, did you see the guy’s face when he met her new son, little Lux, on Monday night’s Teen Mom 2 season finale? He looked heartbroken to see how thoroughly she’d moved on. 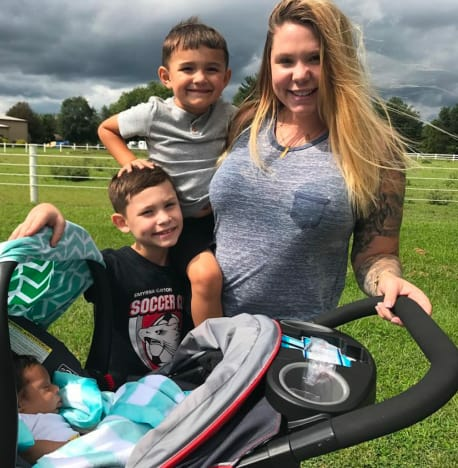 Oh, and in the middle of all this, right before Kailyn became pregnant with another man’s child? Though we’re coming up on the one-year anniversary of their divorce becoming finalized, their season of Marriage Boot Camp is currently airing, and it’s been pretty tough to watch. It’s made for an interesting dynamic, to say the least. He seems way more invested than she does, and she seems way angrier … it’s not good. That’s a lot of information real quick, right? This was filmed last fall, and Kailyn graduated back in the spring with a degree in mass communications. She still lives in Delaware, but she has said that there aren’t many job opportunities for her there. Recently she’s talked about purchasing a condo in L.A., and she has flown to Atlanta just this month, but there hasn’t been talk of a permanent move like the one referenced here. Up in his room in the house, Javi is furious, and he’s planning on leaving the house. 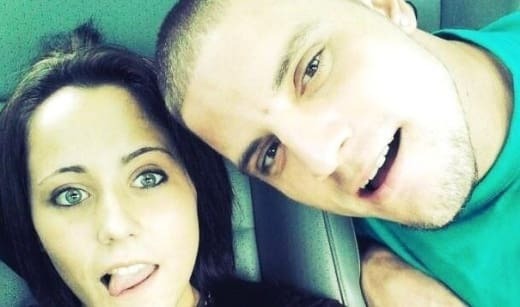 Kailyn says that their fight got so bad that she walked out on it, and he told her “F-ck this, f-ck you, you’re a piece of sh-t.” And that’s when he decided to leave. 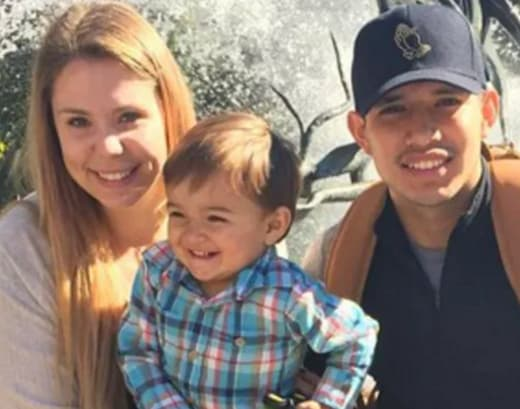 In a chat later — it looks like he didn’t go to Guatemala after all — Javi explains that he got so upset because he was “exhausted,” that it was hard being around Kailyn all the time. Again, this was all filmed a year ago, so we know that they’ve managed to get on much better terms, which is wonderful. But we still don’t know if Kailyn is planning on taking her kids and moving to Atlanta or L.A. or wherever, and that was the issue that started this fight to begin with. So it looks like the drama isn’t over yet!